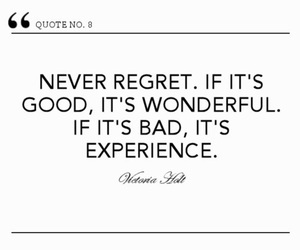 The word “experience” can be applied to a multitude of things and situations. Soo… there’s a lot of possibilities today! Always…I wish you peace, joy and happiness, but most of all I wish you Love.